Lamborghini has admitted that it is not in a hurry to adopt new technologies and will likely be the last brand to feature real autonomous driving. 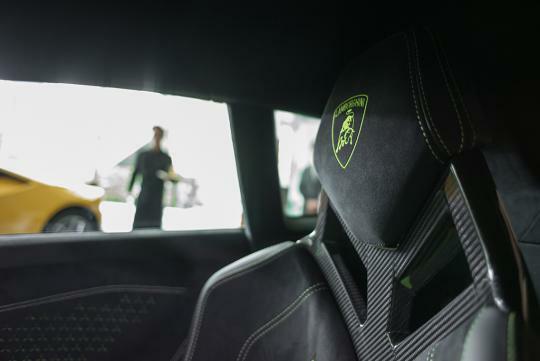 In an interview with Digital Trends, Lamborghini Research and Development head Maurizio Reggiani said the brand remains committed to producing driver oriented cars and won’t rush to adopt autonomous technologies. "If you buy a Lamborghini, you buy it to have fun and enjoy the driving. If we’re talking real autonomous driving, I think we will be the last brand to offer it," he said. However, Lamborghini did say that it will still be offering some levels of autonomy with its upcoming SUV, the Urus. "We will have adaptive cruise control, we will have a camera, we will have lane-keeping systems. Every feature available in a premium car will be available in the Urus, but nothing that comes close to real autonomous driving," Reggiani explained.